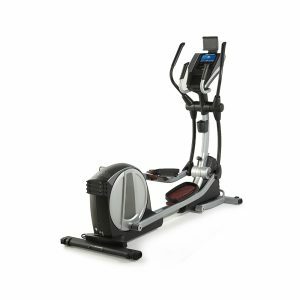 The BFCT1 Elliptical Cross Trainer provides a non-impact cardio workout in a very compact space. 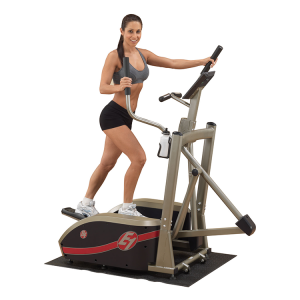 The synchronized arms recruit your upper body providing a total body workout. Eight levels of smooth magnetic resistance give all users challenging workouts. 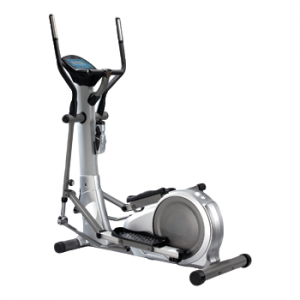 The LED console offers feedback for time, distance, speed, calories and heart rate. 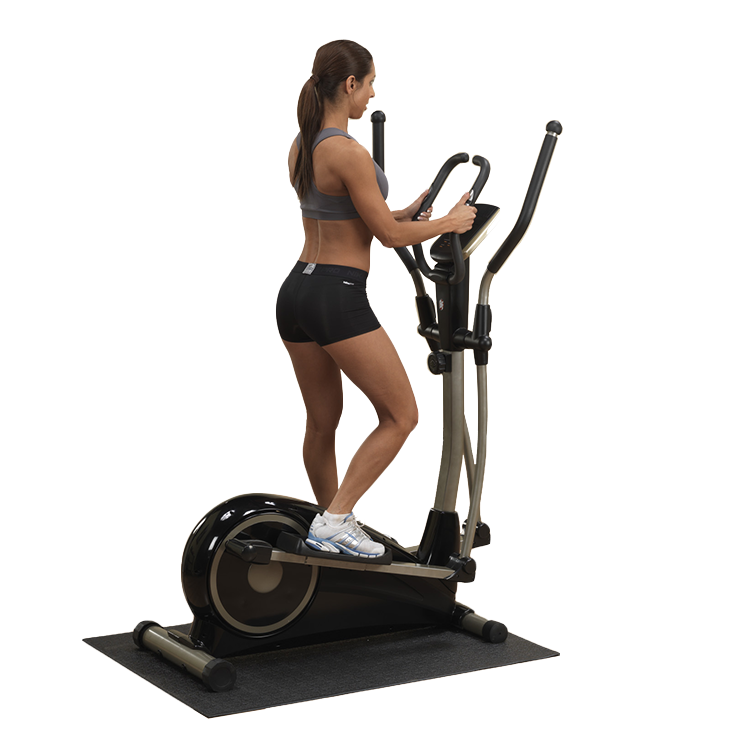 Transport wheels allow anyone to move the unit easily. 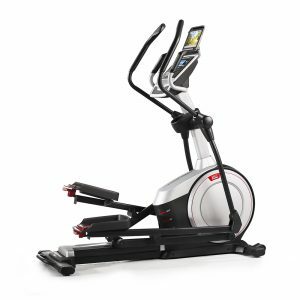 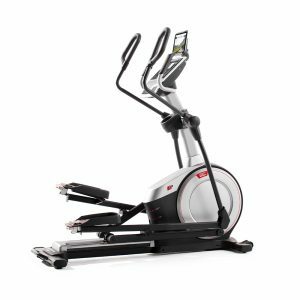 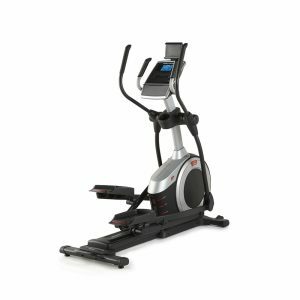 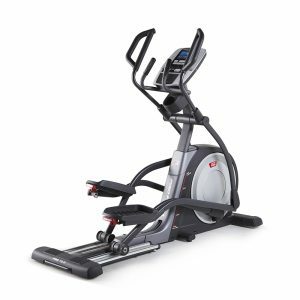 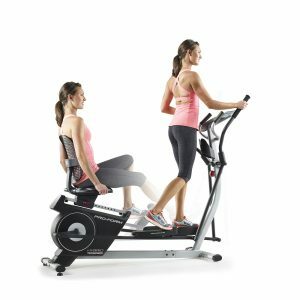 Elliptical trainers are the hottest cardio products in the market today, and the BFCT1 is an outstanding entry level option for this category. 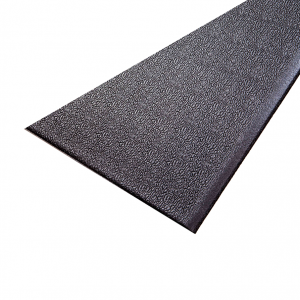 • 3′ x 4′ footprint. 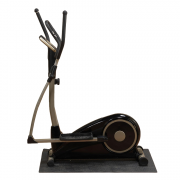 • Dimensions: 45″L x 26″W x 66″H.